Live Your Poem...: Poetry Friday Roundup with ARTSPEAK! 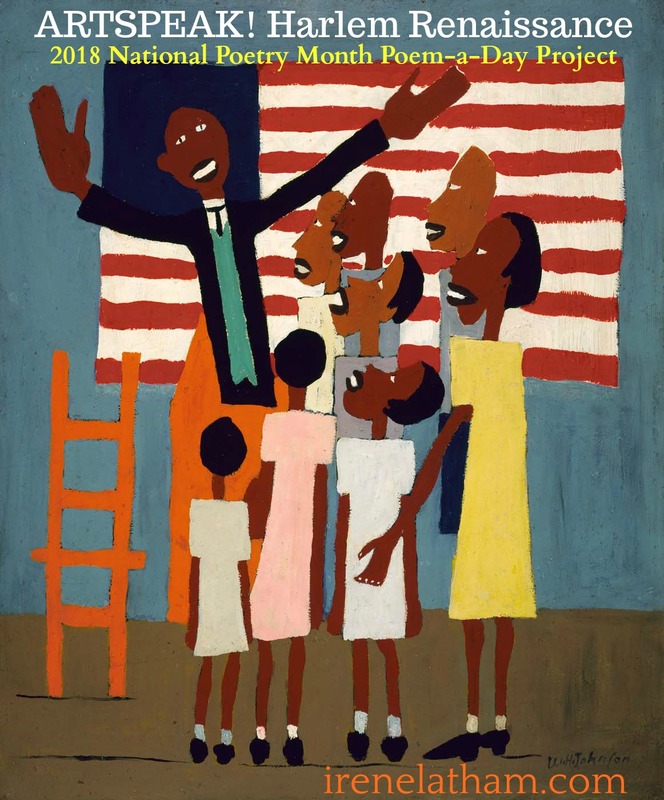 Harlem Renaissance "Poems Come Lately"
Poetry Friday Roundup with ARTSPEAK! 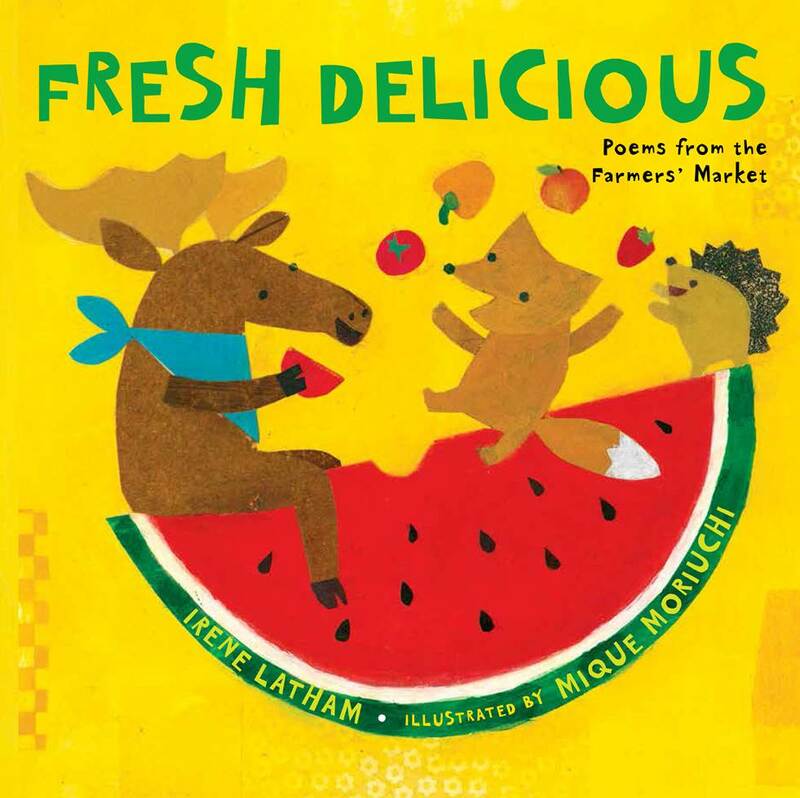 Harlem Renaissance "Poems Come Lately"
Hello, and Happy Poetry Friday! Roundup is here at Live Your Poem... please add your link below! So, here we are, gathering for this last Poetry Friday of National Poetry Month... how's everyone feeling? 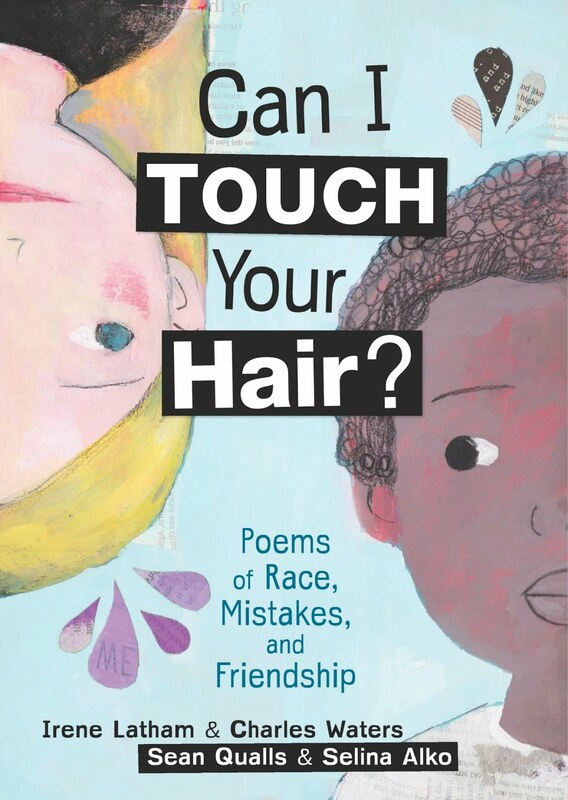 It's been a crazy month for me with so much travel related to CAN I TOUCH YOUR HAIR?, but all good stuff, and I am proud to say I've managed to keep my poem-a-day commitment this month for ARTSPEAK! 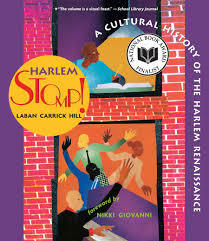 Harlem Renaissance, in which I am focusing on art an artists from the Harlem Renaissance! Of course I've had to let other things slide in order to make that happen, but isn't that the way life is? Even though I haven't been able to enjoy all the offerings this month, I have certainly reveled in the swell of enthusiasm and creativity in our community! So inspiring!! Below you will find poem #27. 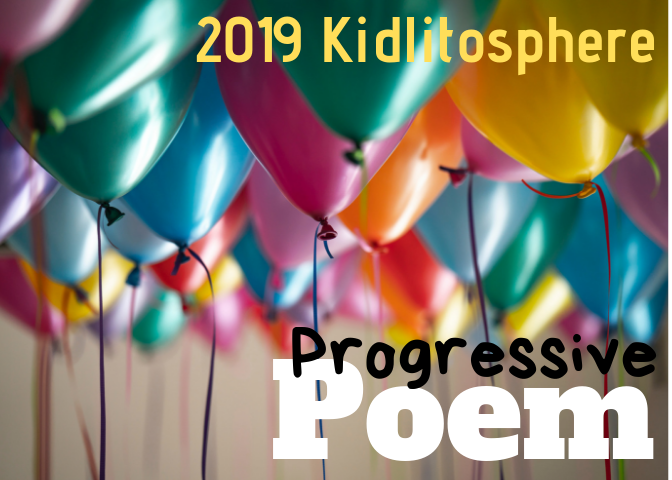 Before we get to today's poem, please be sure and visit Buffy's Blog to see how our Progressive Poem is progressing! Our little Jas has certainly been adventuring this year, hasn't she? So many thanks to all this year's participants! Today I'm continuing my Harlem Renaissance poetry project with more from painter William Johnson. We'll be with him again tomorrow, and then I'll round out the month with photographer James Van Der Zee. That will make 6 Harlem Renaissance artists I've studied this month. I've learned a lot! Thank you, readers, for your comments and encouragement along the way. It helps so much. How long each day to you spend writing the ARTSPEAK! poem? I allow myself one hour to write, and one hour to get my post ready. But I do look at the next day's art as soon as I'm finished with that day's poem, so my mind can be brewing on how to address it. Mostly this has worked out well, though I did hit a wall a couple of times this month... those poems end up being the shortest! How do you select the poems each day? Before the month begins I populate a file with 32 images. When I am thinking about what to include, I really just go on gut reaction -- does it appeal to me? does it have a story? is it interesting/relevant to a young audience? Then I just grab them randomly, while I am in the online rabbit hole. each artist as a sort of sub-unit (posting each artist's work on consecutive days), so I searched the file with that artist's name and wrote on them in order of appearance. Are you planning for these poems to be a book? Were you worried about writing across culture with these Harlem Renaissance poems? Yes, and no. Not worried, exactly, but certainly mindful! When I conceived the project, I decided I would write on the themes of freedom, creativity, dreams, reawakening -- and those are universal things. As our all our human emotions. And there's so much freedom in writing art poems -- they aren't ABOUT the art, they are in response to the art. So it's a conversation. However, I did make a word change in my "To a Dancer" poem in consideration of culture. My post sparked some conversation in a college classroom of all African-American students here in Alabama... they were concerned that I was writing with "one hand tied behind my back." TOO MUCH consideration for the reader... and that got us talking about how much the audience comes into writing. Interesting! Which is your favorite poem so far this month? Today's piece is called Still Life with Chair and Flowers. I didn't know what to do with this piece! And then I had some Skype visits where I was sharing poems about imaginations and how poets play with words, and voila, I started to play! I began with a nod to a favorite poem called "From Blossoms" by Li-Young Lee, and then spun forward from there, into regret and longing. Who knew? Thank you for answering questions! Each time I visit Artspeak I am more in awe of the focus you chose for NPM '18. 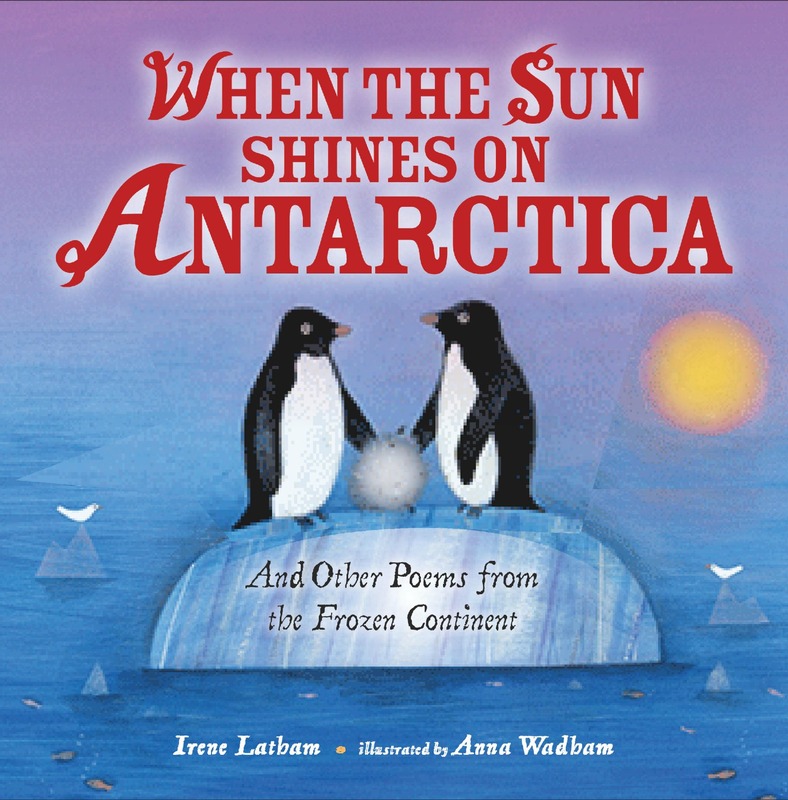 All of the poems are beautiful and unique and make a really special collection. I am celebrating NPM '18 with WOWs from the month over at A Word Edgewise. It's a collection of ideas and blog visits, words and images that have helped me grow as a writer over this past month. I plan on printing the digital journal from this month because it's so full of prompts, drafts, fits and bits and starts. Thank you for hosting and thank you for your generosity in poetry. 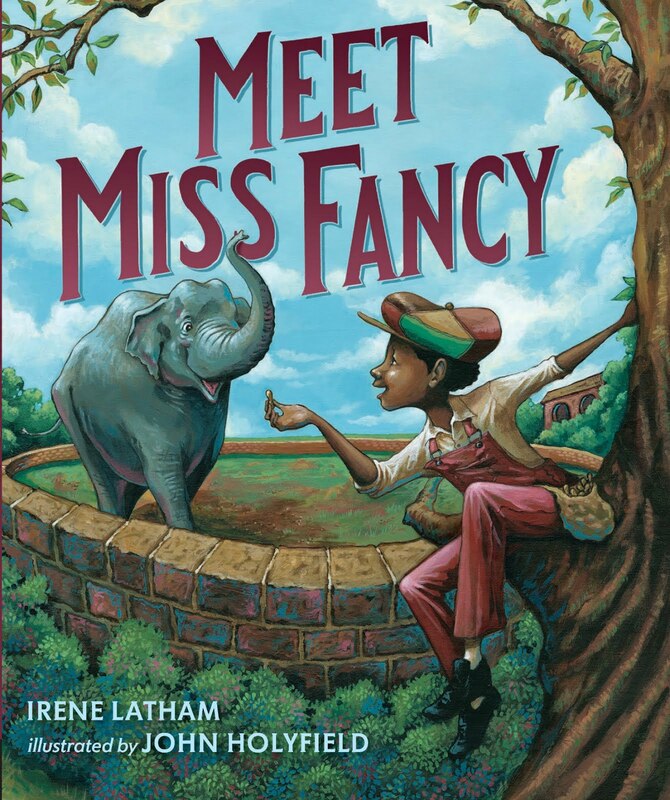 I just love your style, Ms. Latham. What a nice photo of you -- love that bright blue coat! Thanks for hosting on this Friday, Irene. What a busy month you've had, and including writing poems each day! 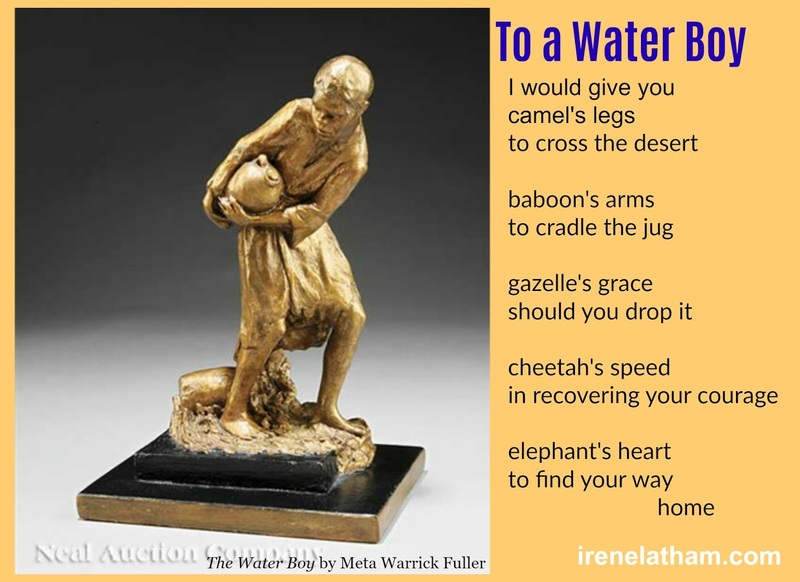 I did miss that "water boy" poem, and love that you used your love and knowledge to write. 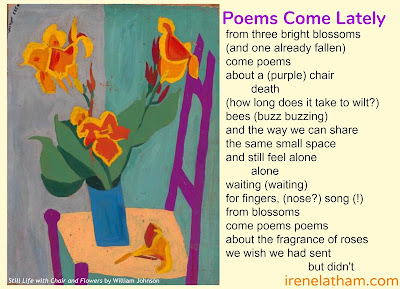 This new one today, "Poems Come Lately", is beautiful, and like Robyn, I thought of e.e. cummings, too. I love thinking of a poem within a vase of blooms. It just speaks so perfectly to regrets. 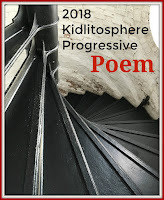 Thanks for the roundup today and the progressive poem! Life can seem like waiting for a purple chair to wilt. Sounds like a wonderful journey you've been on this month. Kudos for your devotion to growing. Thanks for a month of wonderful art poems. I've learned so much about your chosen artists and enjoyed all your responses to the paintings. Love your Q&A today too. I hope you publish a collection of art poems someday soon. :) Thanks for hosting this week! Beautiful melancholy poem Irene, I like the title also. I've followed many of your poems this month and hope to return to others I've missed. I liked hearing about your preparation too! Lovely pic of you in front of Langston Hughes' House, Thanks for all your poetry this month and hosting the roundup–Here's to catching our breaths a bit! Wowza! What a post and what a poem! How wonderful that you captured the scent of regret and lost opportunity in the scent of roses! Your entire post is brimming with creative energy. I'm planning to come back later to reread and to visit some of your links, especially to your poetry from this month. I've been a bit overwhelmed by the sheer volume of April's poetry offerings, and have missed much that I would like to linger over! Thanks for hosting this week! Thanks for highlighting Water Boy -- I missed that one and I love it so much! I also love (LOVE) today's! I played with parentheticals in one of my poems this week, too!! It has been hard to keep up with the day job AND the writing AND the commenting. I'm impressed that you actually DO write a poem each day. This year I banked a bunch ahead. I don't always have the luxury of an hour a day every day in April to write a poem. I had to take my time where I could get it!! As Mary Lee said, "I'm impressed that you actually DO write a poem each day." I wrote most of my poems ahead of time. I'm surprised you even had time to eat and sleep this month! I hope you'll get some down time in May. Hooray for you and your gorgeous, amazing poems, and thanks for the glimpse into your process! I love "the way we can share / the same small space / and still feel alone." I also need to go back and spend more time with the poems I've missed this month. What a treasure trove! 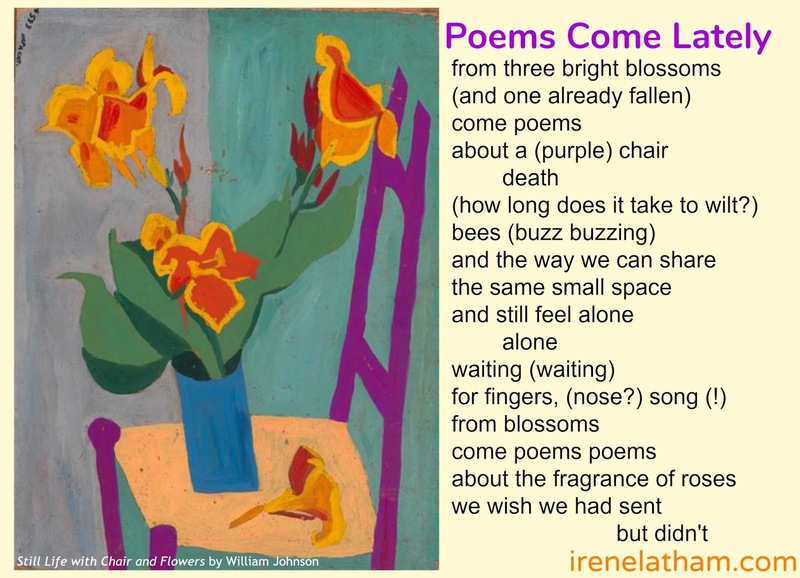 The conceit of poems 'blooming' from flowers is intriguing, and I love the imagery, Irene: death, longing, regret, hope...you fit them all in there, and very nicely! I, too, enjoy writing poems based on art, as it provides me an opportunity to focus on a specific subject (the art) that may never have been written about before. This is beautiful! That ending! I can't wait until April is over so I can come back and enjoy all of your poems, because every time I drop in, I am totally blown away. And I love, love, love reading about your process. I can't believe you can craft such beautiful words in an hour! Thank you for sharing your answers to the questions about your process. I've enjoyed your response to art--and am even more impressed after February's challenge. I so often looked at a picture and just went blank. This made my heart ache, Irene. Thanks for sharing these wonderful insights into your project. I'm with Carol - you have shared so much poetry beauty this month, that I will be returning many times to savor what I've missed. Thank you Irene! Great post today, Irene! Thanks for doing the roundup. Irene, you continue to amaze me with all that you accomplish! Thank you for hosting and especially this poem today. The last lines undid me. Thanks for hosting and for this thoroughly enjoyable post. I love what your wrote about writing about universal emotions that speak to all (and how interesting that students thought you were being too mindful of an audience's reaction.) Terrific poem--the nose? made me laugh. And thanks for linking to my blog. Also, an aside as I ramble on: there's an exhibit right now at the Kalamazoo Institute of Art of Dawoud Bey (a current photographer) and James VanderZee's photos in Harlem. Amazing stuff! Irene, your commitment to poetry is so evident in this post. While immersed in poetic thought and trying to bring voice across Twitter, I have had to place some ideas on the back burner so I understand what you are saying. In fact I have had to develop an engaging professional development program for one of the school's I work with and was there delivering Day 1 yesterday so my PF post is late. Thank you for hosting and creating another great month of poetry for us to read. Today's poem really hit the poetic sweet spot for me when you read it orally. I also enjoyed your interview responses and the poem "To a Water Boy." My goal today is to finish my PF post that will be a tribute to NPM18 and the extension of poetry beyond the special month. I am sending out an invitation to a new gallery that will be incorporating the 5 sense, "Sense-sational Spring." 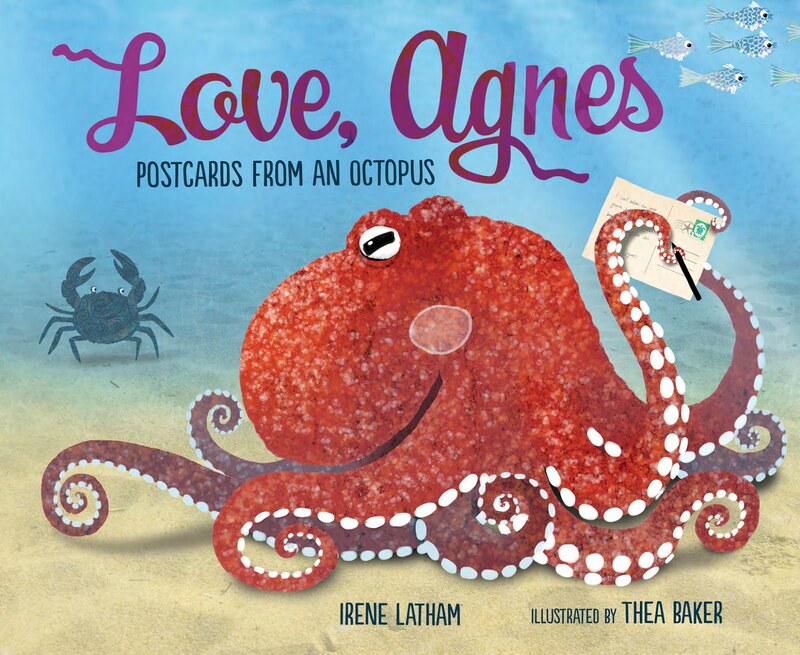 Would you consider placing "Poems Come Lately" in this gallery? 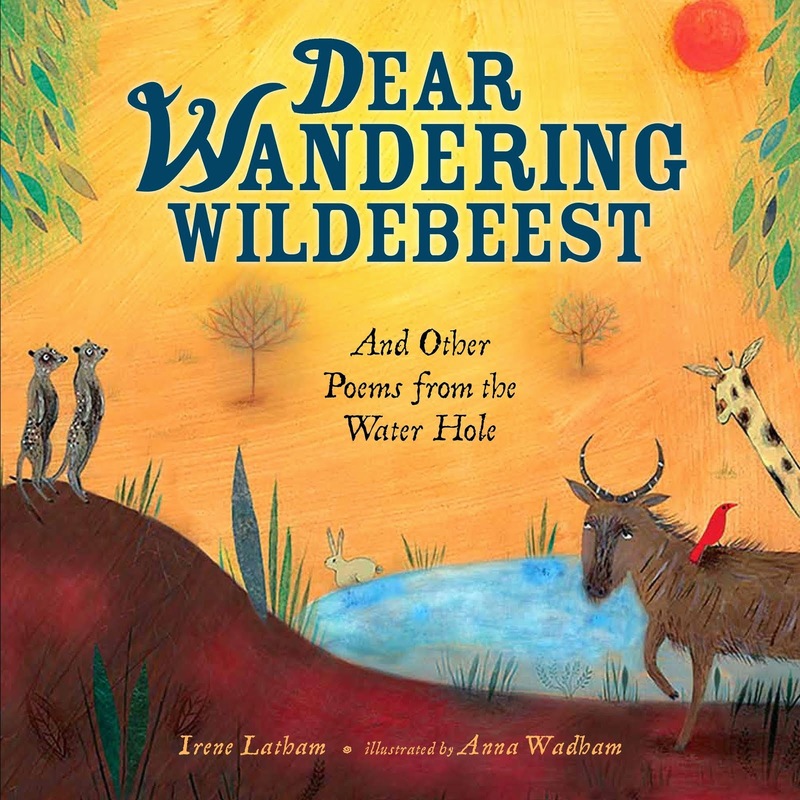 Love today's poem, the peek inside your process and reading "To a Water Boy" (which I missed). The "elephant's heart to find your way home." Sigh!! Thank you for hosting today, Irene. Your wise words are such an inspiration! I love every line of this gorgeous poem! I'm sorry I wasn't able to get to your reading with Charles at Poets House. I'm glad to hear it was such a success. Wishing you a restful May!